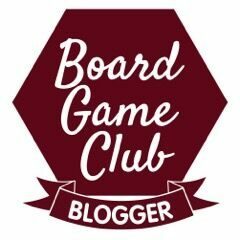 AD: This is a toy review. 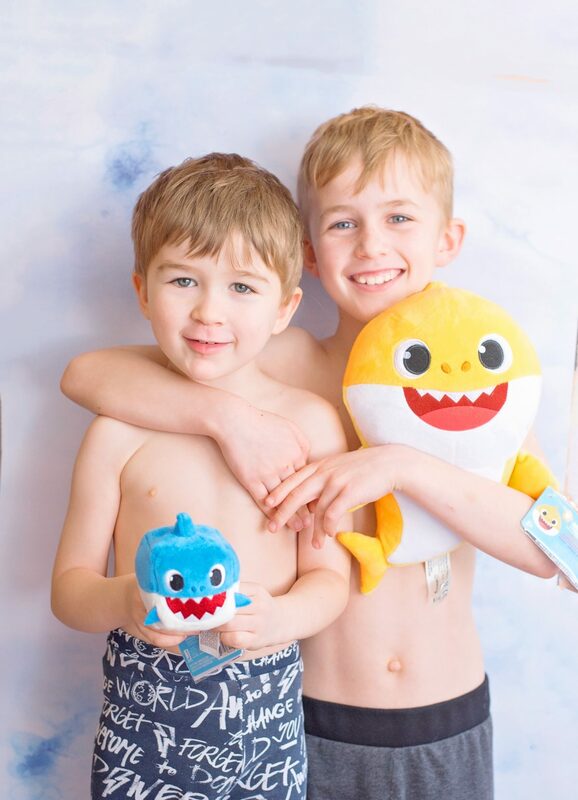 We were sent the plush Baby Shark toys from Wowee in return for this review. All opinions are our own. If you have a child in your house, there’s a 90 per cent possibility that if I started singing the line “Bayyyybeeeee Shark, doo doo doo do do do”, you’d join in. Pink Fong’s Baby Shark song took over our house quite a while back and we were all singing it as much as we currently sing Shotgun by George Ezra. 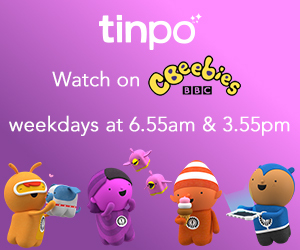 It’s impossibly catchy and Hero watches Pink Fong’s version on the iPad and dances along to it. 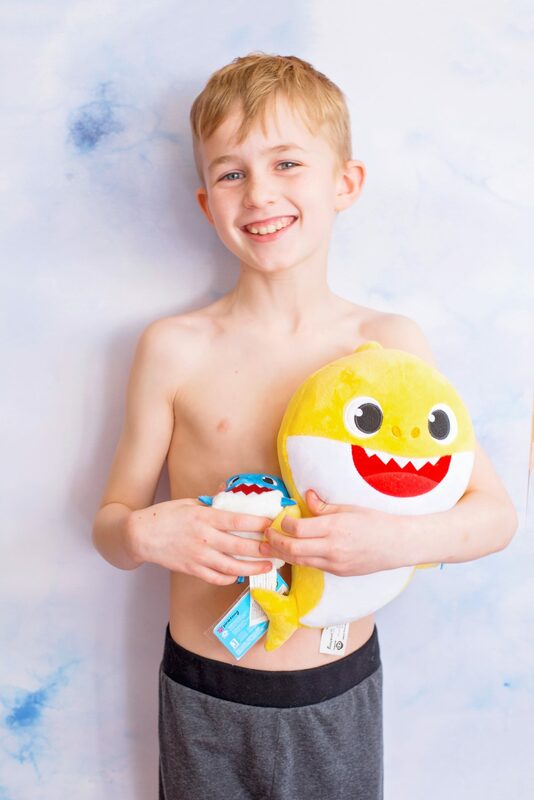 We were sent two Baby Shark range plushies – a large yellow Baby Shark and a blue, cube like Daddy Shark. Both are extremely well made, solidly plush with beautiful details with a little tag attached to them, telling you who they are, and when pressed…they play the SONG! Imagine the joy on my boys’ faces when they could bop around the house singing and hugging their favourite sharks! 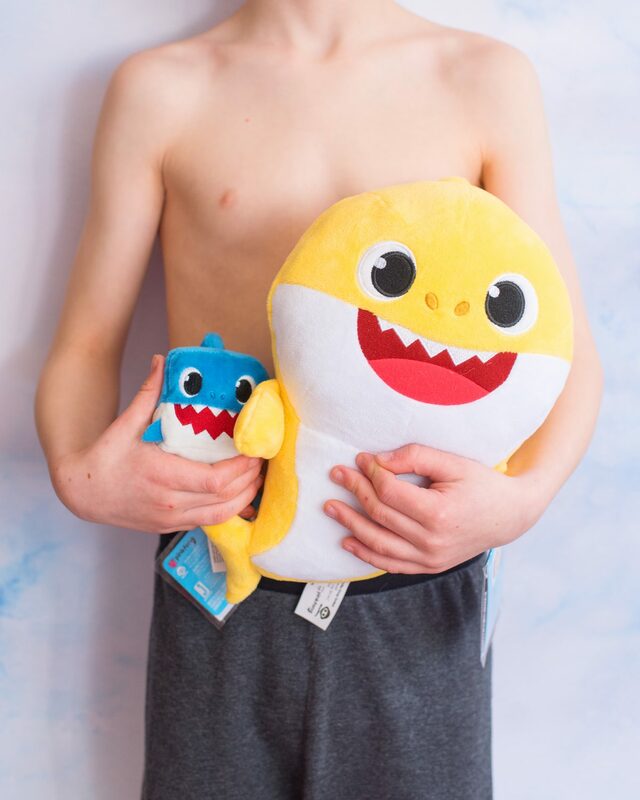 There’s no real debate here – if you have Baby Shark fans in your house, these are the toys for them – we’ve also bought a few of the little cube sharks for Hero’s friends this birthday party season – to, you know – share the Baby Shark love!